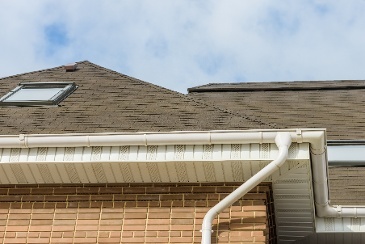 Check out this infographic by Baker Roofing to learn more about the areas to inspect when you have a CT roof leak, and remember, if you need any assistance. 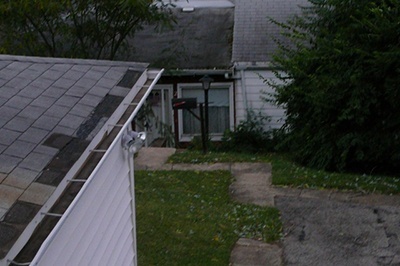 What Causes A CT Roof To Fail? 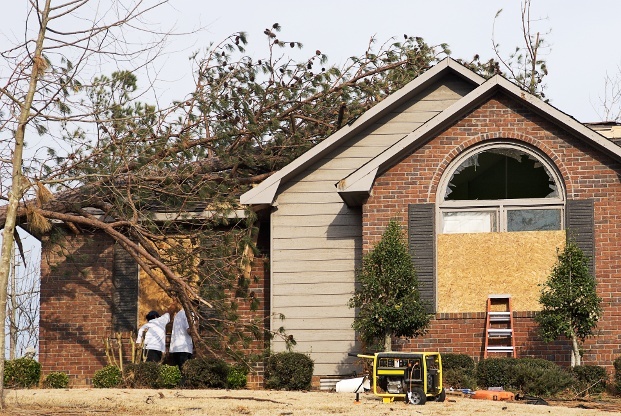 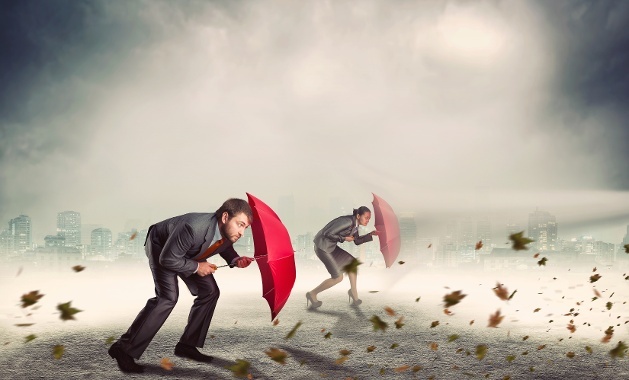 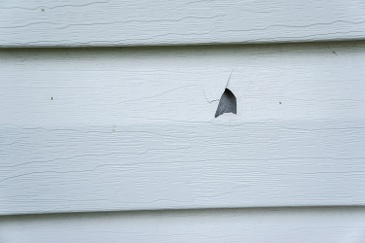 Which Areas Of The Home Are Most Susceptible To Storm Damage? 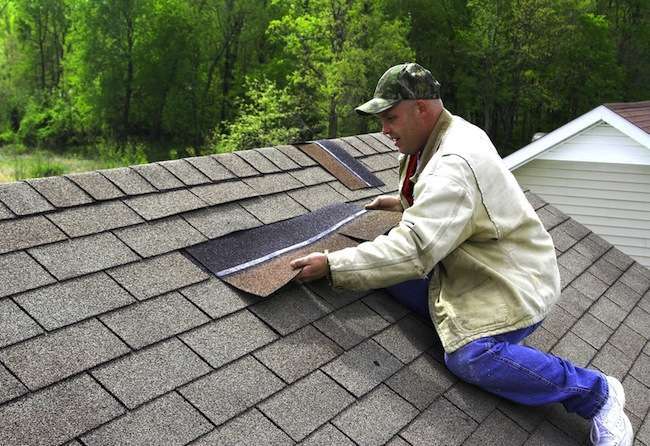 What Do I Do If I Have Missing Roof Shingles? 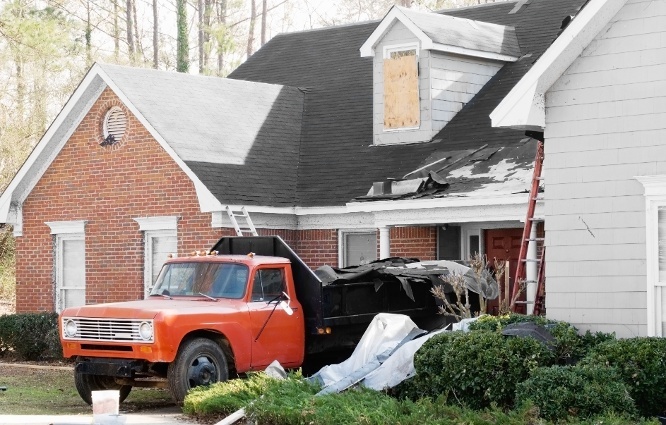 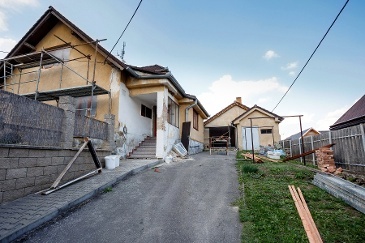 How Do I Choose A Restoration Contractor? 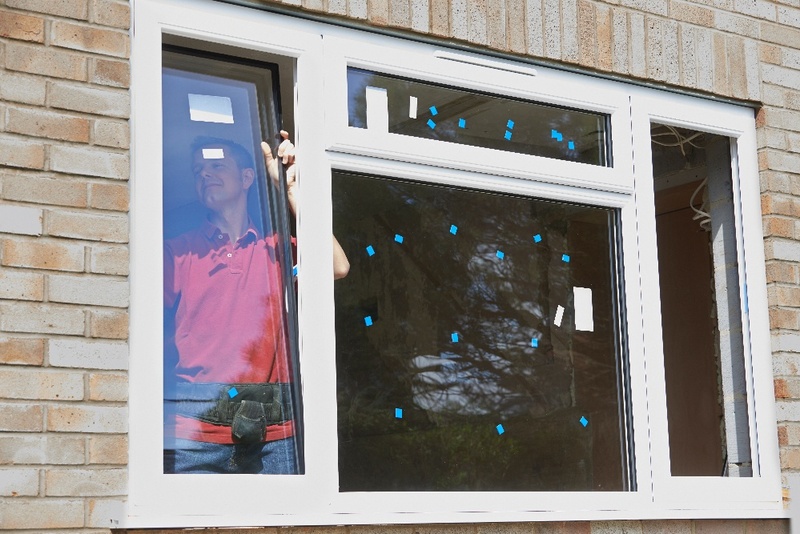 What Qualities Should I Look For In CT Replacement Windows? 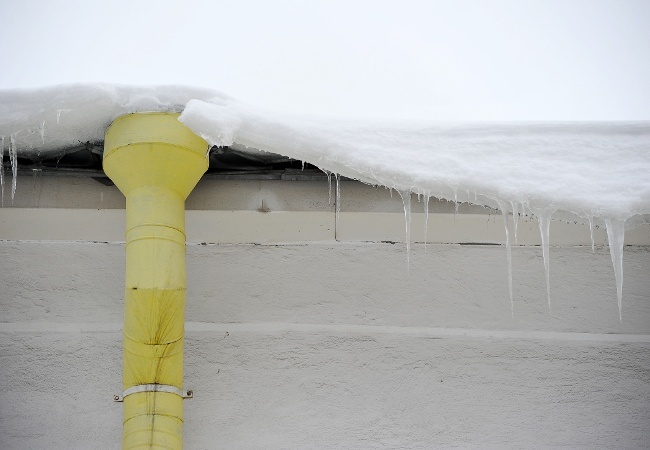 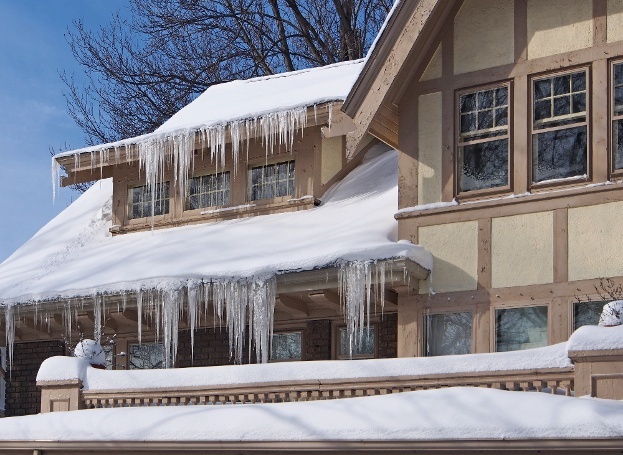 How Can I Prevent Ice Dams On My CT Home? 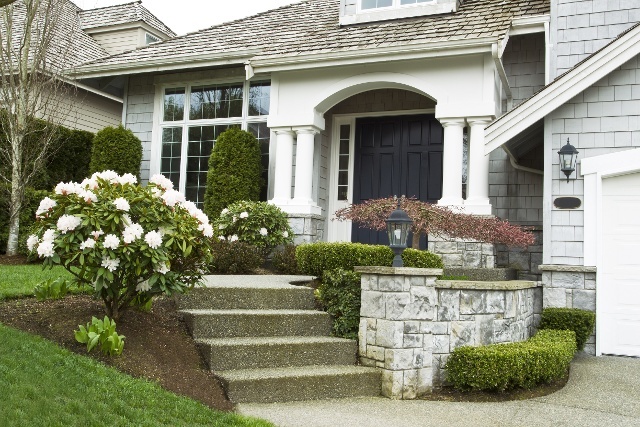 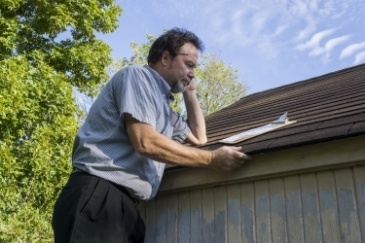 Should You Repair Or Replace Your CT Roof? 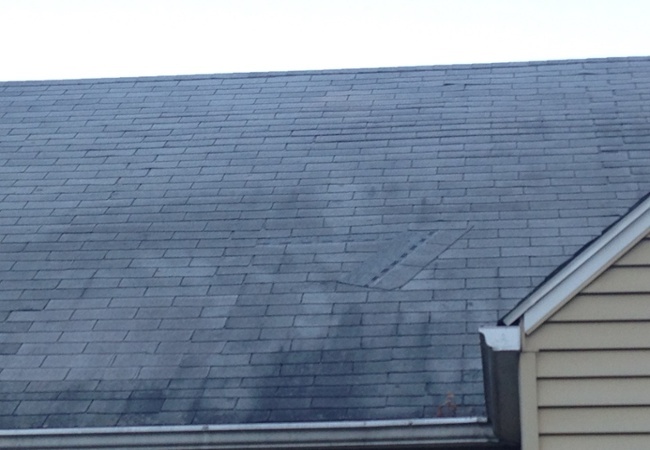 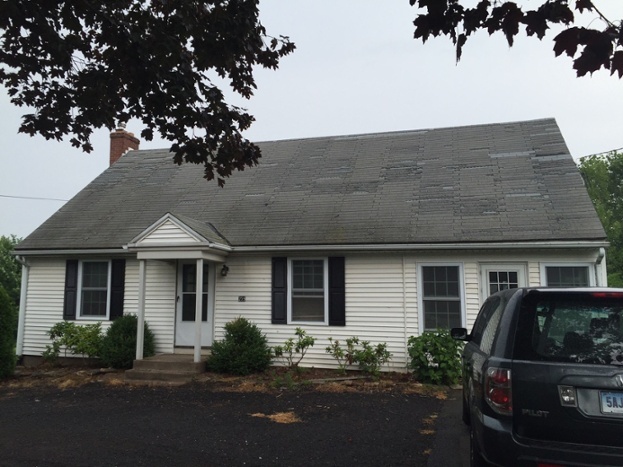 Can A Missing Shingle Destroy My CT Roof? 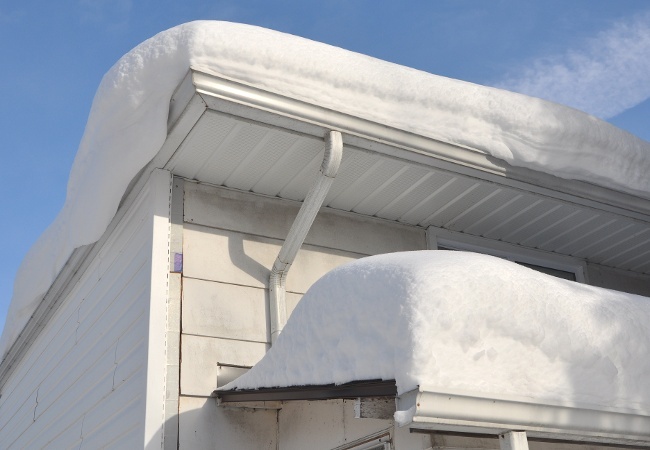 How Can I Prepare My CT Roof For The Winter? 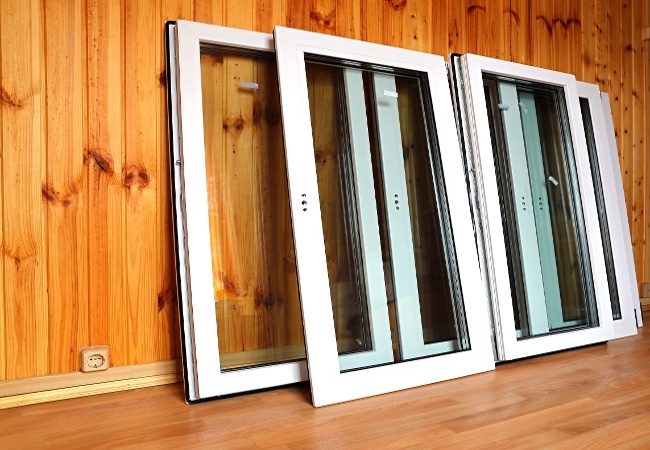 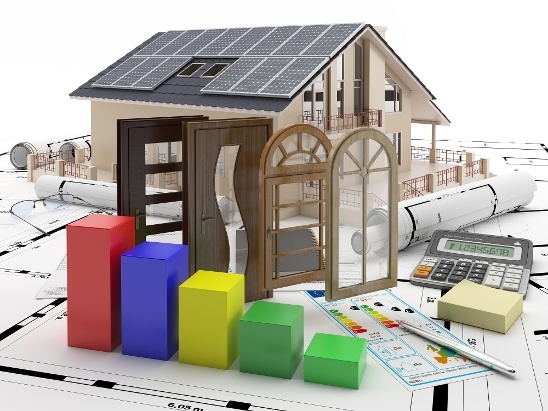 Will New CT Windows Help Cut Heating Costs?